Winter is the perfect time to install a heated floor system. When planning your next project be sure to include floor warming technology. Underfloor heating is energy efficient and makes a warm comfortable space in any room. 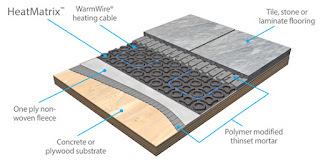 SunTouch provides floor mat options or the option to use WarmWire heat cable and HeatMatrix uncoupling membrane. 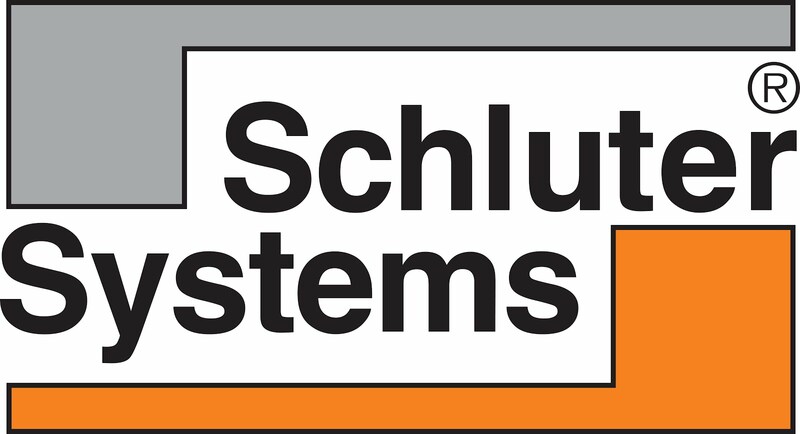 Schluter offers the DITRA-HEAT line which incorporates the proven technology of DITRA uncoupling membrane. DITRA-HEAT-TB also includes an integrated thermal break.